The phrase “follow the money” became a part of investigative journalism in the 1970s. 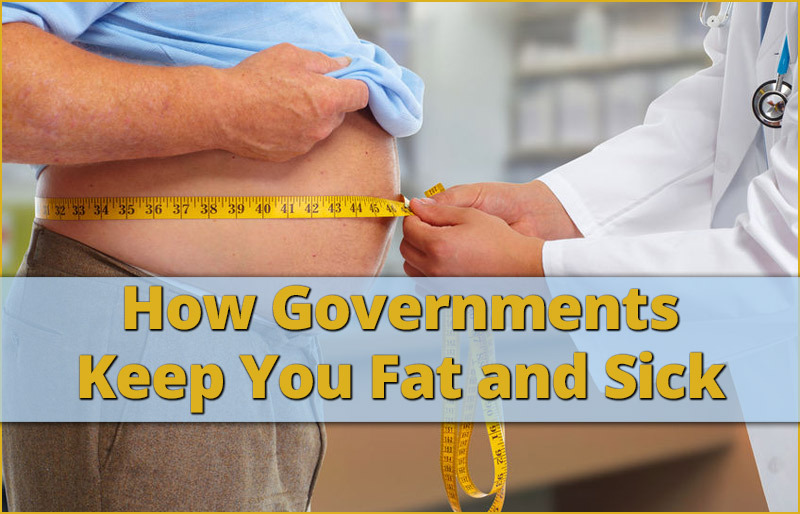 When we follow the money that’s involved with governments, food companies, Big Pharma, media and Healthcare operators, it’s easy to see why all five groups want to keep us fat and sick. Think we’re wrong? In America, and in most countries of the world, people are sicker than ever. 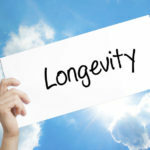 Life expectancy rates are declining. We’re spending more as a society on healthcare than any previous generation. 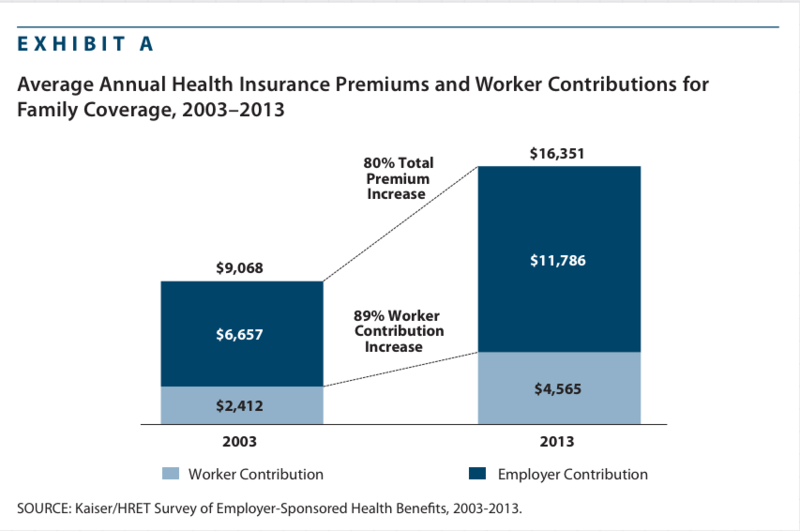 Healthcare costs are skyrocketing. The U.S. economy needs healthcare spending in order to thrive. 1 in 8 Americans work in healthcare. U.S. Department of Labor statistics predict the healthcare industry to employ more Americans than any other by 2024. Think of the massive number of those employed by the Federal Health and Human Services (HHS), state department’s of health, and county health departments. We are no longer are an industrial economy. Advances in technology, world-wide trade, the internet and use of automation make traditional jobs in America obsolete. Governments and politicians look for ways to replace these jobs. Jobs mean voters. Jobs mean taxes. Jobs mean a healthy economy. Displaced workers must go somewhere. Increasingly, that somewhere has been healthcare. 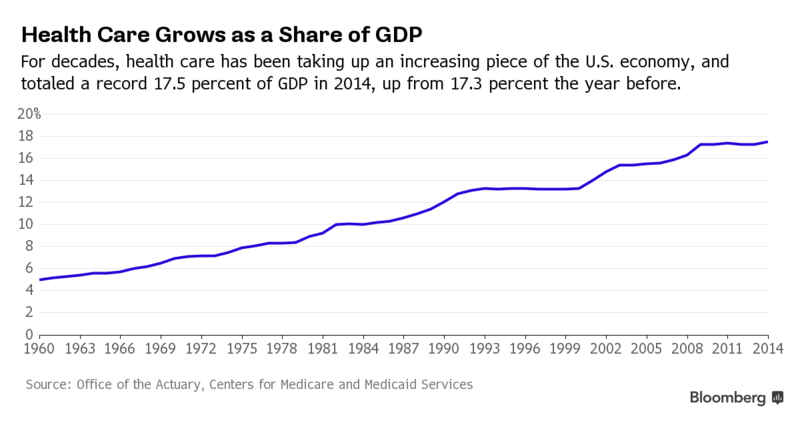 Healthcare spending accounts for nearly 18% of the U.S. economy. It’s estimated to grow to 20% of the economy over the next seven years. These numbers clearly reveal a U.S. economy totally dependent on the healthcare system. Were the need for healthcare to cease, or be reduced dramatically, the U.S. economy would be in crisis of unprecedented proportions. So, what has the government been doing to promote sickness to stabilize/grow the economy? Government Dietary Guidelines – Government dietary guidelines published in 1980 for the first time promoted low-fat diets with increases in carbohydrate consumption. These recommendations have led to more obesity, heart disease, and diabetes! Brain diseases such as Parkinson’s and Alzheimer’s are rampant in society. Americans were advised to eat more sugar in the form of fruits and carbs, while cutting back on saturated fat. Then, in 1992, the government published the USDA Food Pyramid. Here’s where things get really bad. The Food Pyramid recommended eating 6-11 servings a day of what are basically refined carbohydrates. The body breaks these refined carbohydrates down into sugar. These refined carbs lead to heart disease, cancer, inflammation, dementia and most anything that can go wrong with your health. To top it all off, the Food Pyramid further warned to limit consumption of fats and oils. Despite overwhelming evidence, the Food Pyramid advised Americans to eat the things that made them sick and to avoid the things that made them healthy. On what planet of delusion could the creators of this pyramid be from? The grain category is twice the size of the vegetable category! This planet could only be controlled by food manufacturers. In 2010, the U.S. government revealed a new set of dietary guidelines. 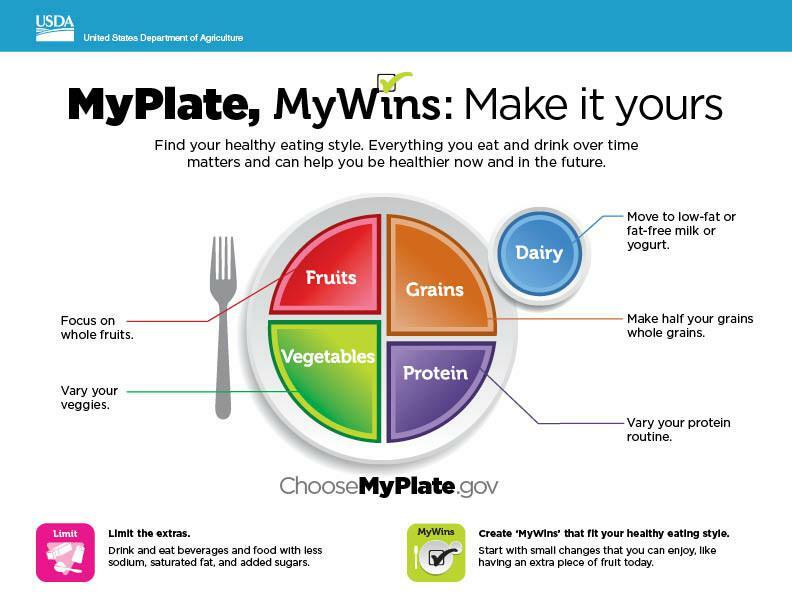 Called MyPlate, it still advised a low-fat diet. And that was no surprise, as low-fat diets make you obese and sick. The U.S. economy needs you to be obese and sick. Policies on Funding of Scientific Studies – the federal government continues to allow studies concerning practices and health impacts to be funded and conducted by the very corporations that created them and profit from their sales. In America, science is for sale. It’s amazing how often these so-called “scientific studies” reach a conclusion beneficial to the funding source. What’s even more amazing is how the U.S. government use these flawed studies as a basis for policy. Policy on G.M.O.’s – a genetically modified organism is a food whose genetic makeup has been modified using gene splicing, gene modification, or transgenic technology. This approach creates genes that do not occur in nature or through traditional cross-breeding methods. Essentially, these are Frankenstein foods. Most developed nations due not consider GMOs safe and have banned or severely restricted their use. The Drs. 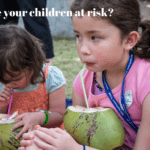 Wolfson have studied the tests conducted on your health from consuming genetically-modified foods and we don’t consider them safe either. Unfortunately, America’s policies considered GMOs to be safe. Not only are they allowed in this country, food labels do not even have to display it contains GMOs, despite an ABC News 2015 study that said 93% of all Americans favored labeling. In this country, the vast majority of packaged foods contain genetically modified ingredients. Health Regulation – Government mandated vaccinations are harming the health of our nation. In many instances, the law requires you to be vaccinated. Instead of their intended purpose, vaccines weaken our immune system and make us more susceptible to disease. The link between vaccines and autism is clear. Another issue with governmental regulation are appointees to head various agencies governing our health. These appointees are invariable from the pharmaceutical or insurance industries who bring that perspective (bias) to their respective positions. Pharmaceutical Advertising – The United States is one of the few countries in the world that allow direct to consumer advertising of pharmaceutical drugs. The only reason a pharmaceutical company advertises is to increase awareness and sales. And as you’ll see a little later in this post, our government allows these pill pushers to peddle their products despite overwhelming scientific evidence concerning ineffectiveness and harm to overall health. Here’s a report from the National Institutes of Health that outlines the issues involved with direct to consumer advertising. Simply, our government cannot afford for you to be well. Food producers embraced low-fat government dietary guidelines and quickly brought to Americans processed foods to harm our health. These foods were packed with high amounts of carbs and sugars. Food producers love processed foods full of carbs and sugars. Because sugars and carbs are highly addictive, according to researchers at the University of Michigan. Their study found that 92% of study participants had addictive-like behavior towards some foods. Participants had a desire to quit eating these foods, but were unable to (anyone trying to diet knows how food cravings can kill your best intentions). See, it’s much easier to sell a product when people are addicted to it. Profits are higher too, as it costs less to produce. Here’s a list of the 18 foods found to be most addictive. You’ll note that many of them are staples in the typical American diet. It appears that it is no longer enough in America to buy a product and use it. Now, food companies want you addicted to it as well. Government dietary guidelines also allowed food companies to use cheaper oils. Instead of coconut or olive oil, now highly refined “vegetable oils” like corn, soybean, canola, safflower, and sunflower oils were in food and used as cooking oils. Vegetable oils are cheaper to produce and use than coconut and olive oil. That meant lower costs of food production and higher profit margins. Food companies earn more when you eat processed foods. Food producers embraced the use of pesticides, growth hormones and antibiotics when growing and raising food. The pesticides, hormones and antibiotics meant larger crops yields and shorter times needed to grow and produce food. These factors raised profits, despite the overwhelming evidence that they are destroying our health. Again, profits before people. Artificial ingredients became prevalent in our food supply, especially when it came to replacing natural sugar. Sugar substitutes like aspartame and saccharin were billed as calorie-free and better for your health. It turns out that many of these substitutes are worse for your health than sugar and linked to brain diseases like stroke and Alzheimer’s. And you know the real reason this food producers use artificial ingredients? Because they are cheaper to use than the real thing. Food producers may not want you to be sick, but they sure want their money and profits. The path to money and profits is through addictive foods that are cheap to produce. That’s their economic model. History is full of evil people. Big Pharma is not in business to cure your ailments or prevent disease. There is no money to be made in cures or prevention. Big Pharma needs you to be sick so they can keep selling you stuff at high profit margins. See, Big Pharma meds only treat symptoms. They don’t cure things. That’s why people are constantly on prescription medications. A study from the Mayo Clinic showed that 7 out of 10 Americans take at least one prescription drug. Blood pressure, cholesterol, heartburn, depression/anxiety, and antibiotics are targets for Big Pharma. Of course, the opiate market is massive. Here’s what the Center for Disease Control says about prescription drug use in America. Big Pharma advertises to you so you’ll want more. In fact, Big Pharma is one of the top spenders of ad dollars of any industry. According to Advertising Age, Big Pharma spends more than $9.6 billion annually on ads, and that number is rapidly increasing. Advertising and marketing is so important to this industry that 9 out of the top 10 industry leaders spend more on marketing than on research and development. Big Pharma are marketing agencies, first and foremost. Big Pharma is also big spenders when it comes to influencing government policies. Big Pharma spends more on governmental lobbying than any other industry, almost two times as much as its nearest competitor. Big Pharma goes even further with the influence peddling. Look at the Center for Responsible Politics and their report on campaign contributions made by Big Pharma to politicians. 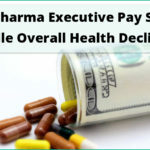 The typical politician received nearly $40,000 from Big Pharma. 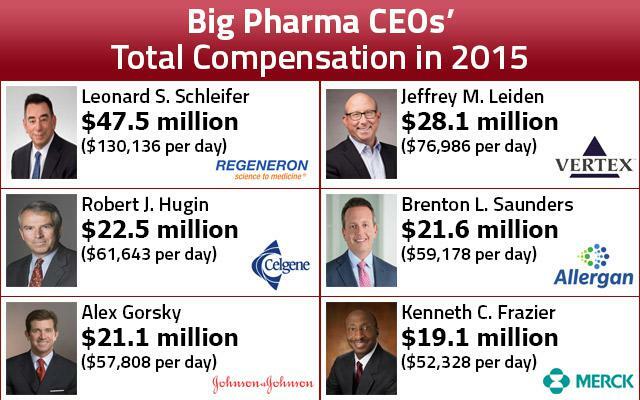 Keep in mind folks this is just Big Pharma money on lobbying and political contributions. That’s just the tip of the iceberg when it comes to their attempts to influence public regulations and policies. Big Pharma regularly funds studies that reach conclusions that support their interests. 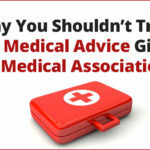 They support medical associations and journals through donations and advertising. They are spending all that money to influence policies and reporting that keep you sick and keep them making money. These sickness promoters know that Big Pharma meds in most instances are of little benefit to your health. Watch most any television ad about pharmaceuticals. More time is spent in the ad discussing adverse side effects than the benefits of the advertised drug! With media companies so highly dependent upon pharmaceutical advertising, it is little wonder reporting favors positions supported by Big Pharma and government. As we documented earlier in this post, Big Pharma spends nearly $10 billion annually on advertising. A USA Today article on prescription drug spending shows that 72% of all commercial breaks during the CBS Evening News had a drug ad and trying watching a sporting event without a barrage of erectile dysfunction ads. This study found that advertising did indeed influence media reporting. Here is another study whose conclusions showed a strong positive influence of advertising on media coverage. The internet and online video have dramatically changed the landscape for media companies. The vast majority of the revenue of these companies comes from advertisers. It is unrealistic to expect media companies to promote positions that are contrary to the interests of their advertisers. Media companies need pharmaceutical company ads to survive. Pharmaceutical companies need you to be sick to sell product. Food companies want you to be addicted to their products, so you’ll keep using them. The government pushed health care policies that make you sick because government needs healthcare for a strong economy. Healthcare is a for-profit endeavor in this country. Doctors, insurance companies, medical equipment vendors, hospital and clinic operators – all of them need you to be sick to make money. Healthy people don’t fill up hospital beds. They don’t use MRI machines. They don’t buy extravagant insurance plans with premiums and little benefit. Healthy people don’t need places like the American Heart Association (AHA), which is nothing more than a lobbying organization that promotes the interests of its major funding sources, which just so happen to be Big Pharma and Big Agriculture chemical producers. The AHA shows that about 20.1% of their total revenues come from corporate donations. We not going to argue about what they classify as a “corporate donation,” as we suspect a significantly higher percentage of the funding comes from corporate donors. Based upon total revenues of $784,707,034, corporate donations come to a whopping $157,726, 113.83 in fiscal 2013-2014 for the AHA. And take a look at page two of the report to see where the money comes from. It’s all Big Pharma, Insurance, and Medical Equipment makers like Siemens. All of them – every single one of them – need you to be sick to survive and thrive. Most people that enter the medical field want to heal people. Then once they get started, they become a cog in the wheel of the system and are reduced to pill pushers that are, in essence, highly educated pharmacists. The evidence overwhelmingly points to the fact that government, food companies, media, Big Pharma and other healthcare organizations need you to be sick and addicted to survive and thrive. Sign up for our free monthly newsletter so you get great healthy living information and tips like this blog post. Want our keys to stay healthy? Read this infographic. Here’s a list of products and foods we use in our daily lives for great health. Have a question or comment about this post? Leave it in the comments section below or send us an email.